Among some of the technology being hyped as the future of aged care in Australia include robots as social companions, e-bikes instead of gophers, and even automation. According to a recent report, the Global Centre for Modern Ageing officially opened at Tonsley in Adelaide’s South. It has been established to put tech products for older people to the test. LifeLab is a living laboratory in the centre where people over 60 can help in designing and testing the next wave of technology, while being monitored by cameras in a real-life setting. The South Australian Premier was excited for its opening, hoping that it would help businesses develop goods and services in order for older people to continue living their best life and age well. It is a great initiative that will enable South Australian businesses and international companies to come and use the lab to explore the possibilities for goods and services. Hopefully, the facility would help in drastically changing the perception and nature of growing old, and help keep people in their homes for longer. Assistive devices were available that monitored if elderly people were taking their medication, eating the right foods and doing the things they would normally do in their own home. Moreover, there were also plans through IBM Watson to develop and have robots in the homes of the elderly people to become their social companions. Imagine having the capability to talk to a robot that can talk to back, knows about the family, the grandchildren, and the great-grandchildren. Having that actually connects the elderly back to the community. Some of the local businesses are actually jumping on board and pitching their products. 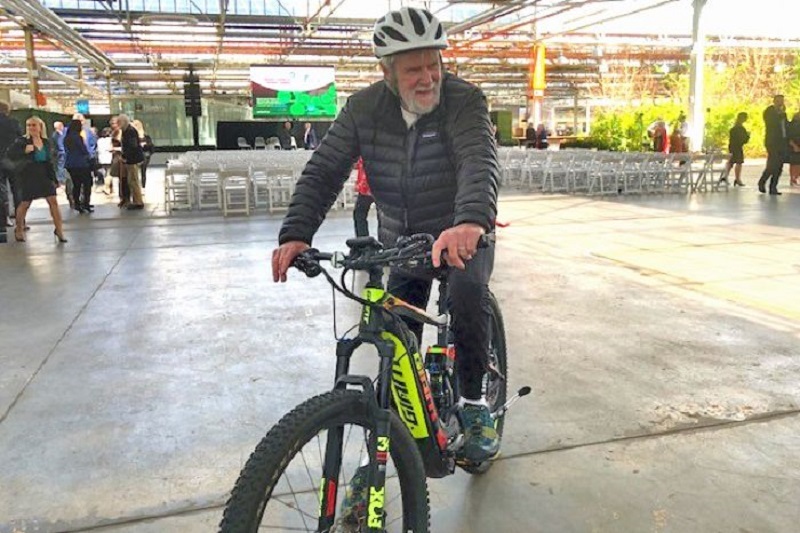 Adelaide Hills, for instance, is working with the facility to help taper its specialist e-bike business towards the older generations. An elderly, at the age of 81, is one happy customer who is not going gently into his golden years and has opted for an e-bike over a gopher. The e-bike even has an automatic seat. The customer found it really challenging to ride up hills without getting tired. With the presence of the electric bicycle, he will be able to keep up with the younger people. He has now joined two bicycle clubs and go riding with them as many times a week that he can. According to the Global Centre for Modern Ageing, the technology is already beginning to be used in the elderly community around South Australia, and the centre will help take it to the next level. A number of local councils are expected to get involved in the future to participate and co-design some of the projects.